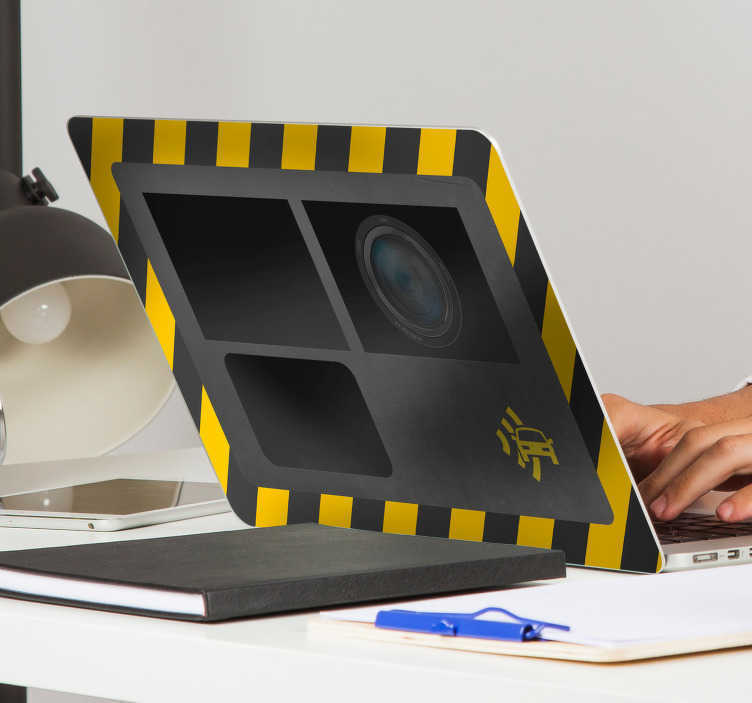 What a stunningly stylish laptop sticker with which to decorate your personal computer! Ideal laptop decor for those who are looking for a stylish piece of sign themed decor! Depicts a group of traffic signs; arranged nicely - So whether you love the message behind it or you love the aesthetic, choose your size and buy now!